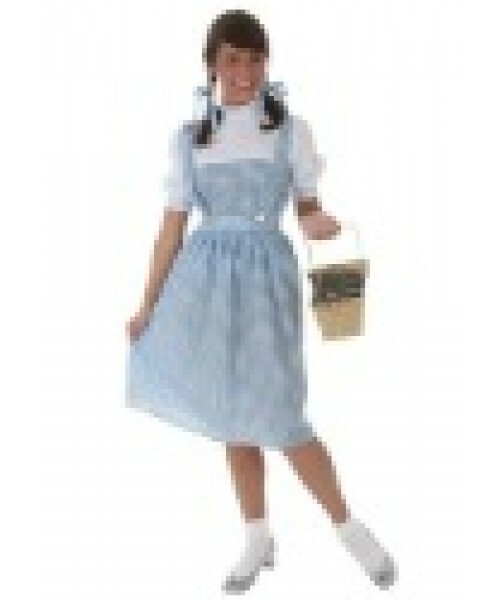 Follow the yellow brick road to your next costume party or play with this exclusive Adult Plus Size Kansas Girl costume! This costume comes in sizes up to 7X. 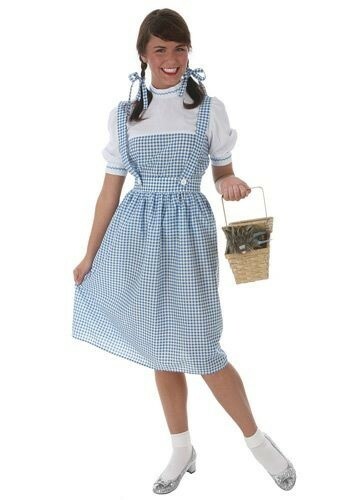 Just a few things we should mention when regarding our adult Plus Size Kansas Girl costume. Skipping is not required while wearing this costume, but occasionally bursting out into song and pining for home is. On the plus side, everyone will be rooting for you!